LCSG supports applied research that produces information useful in resolving questions essential to better understanding and managing Lake Champlain. Researchers in the basin and beyond compete to study important issues relevant to sustainable use and improvement of basin aquatic resources. LCSG research is fully integrated into outreach efforts. Research results are brought directly to stakeholders through our outreach, education, and communication activities. 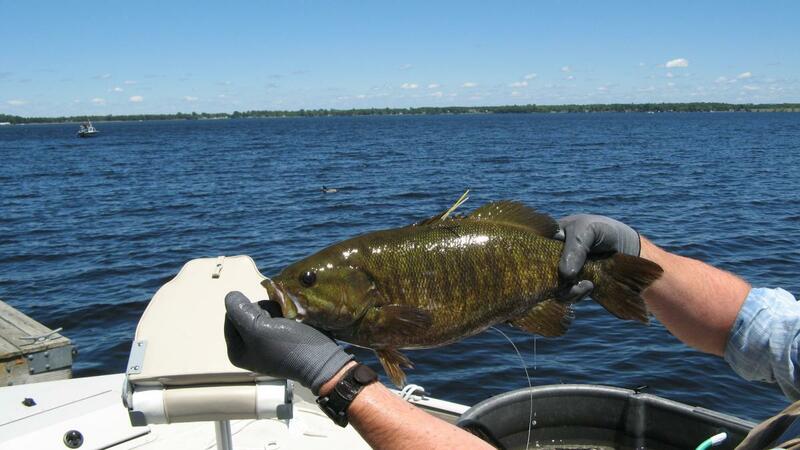 LCSG research supports collaboration among research institutions in the region, and contributes to the improved understanding of the lake, its basin and the entire Great Lakes-St. Lawrence ecosystem. Follow the links below for details about upcoming RFPs and for a history of Lake Champlain Sea Grant funded research.